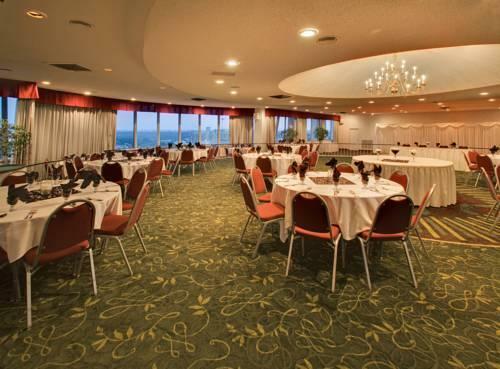 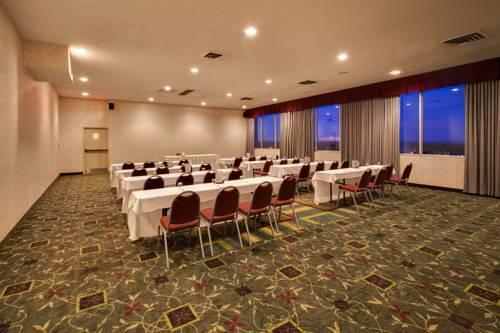 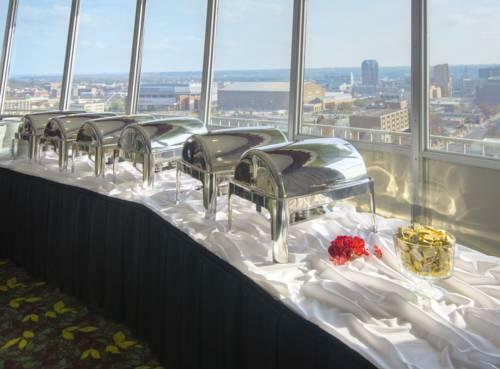 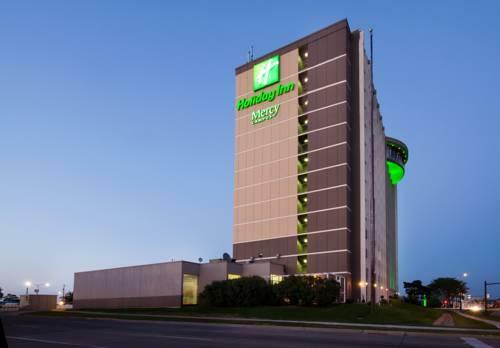 Perks like free parking and complimentary shuttle service plus a convenient location make staying at the Holiday Inn Des Moines Downtown hassle-free for our guests heading to the state capital. 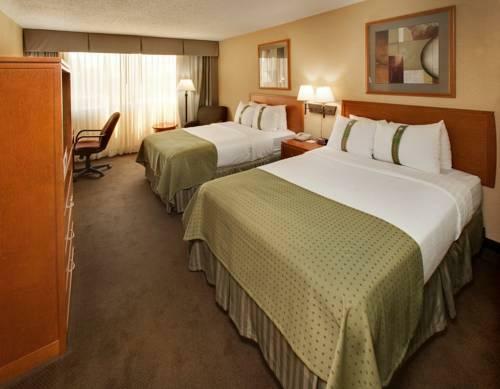 The 12-story non-smoking hotel has 251 rooms featuring triple-sheeted beds coffeemakers and hairdryers. 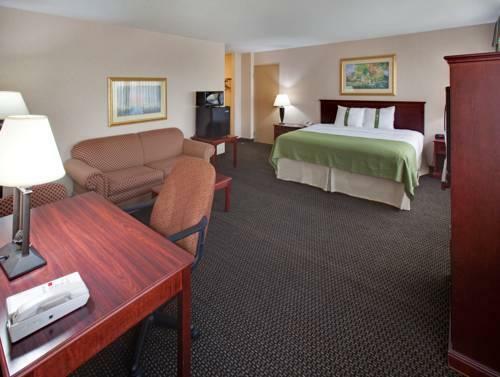 Premium cable TV is part of the room package and so is free Wi-Fi. 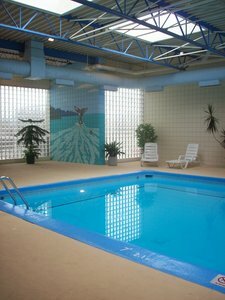 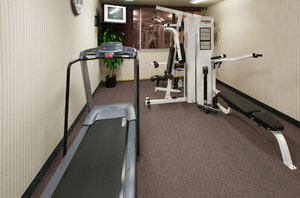 Guests of the hotel enjoy free parking as well as a heated indoor pool and exercise room. 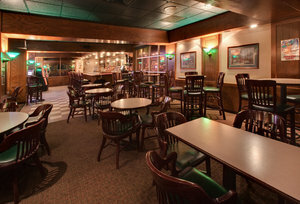 The on-site restaurant serves all three meals and the lounge offers a happy hour on weekdays. 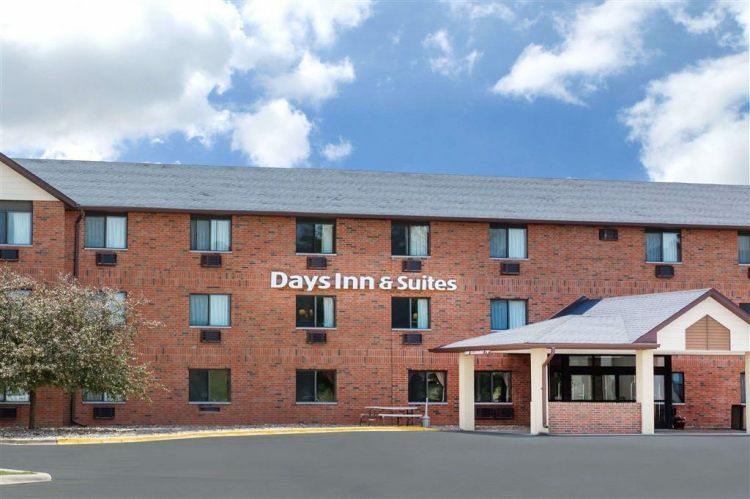 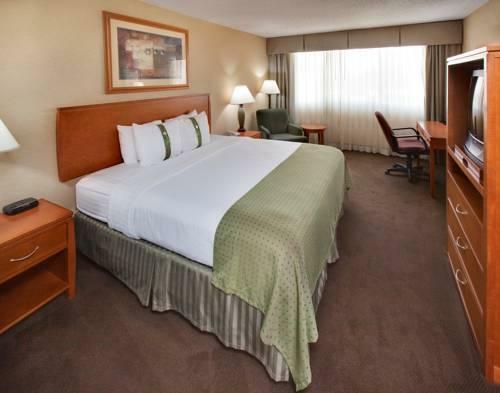 Additional amenities include a business center and coin laundry. 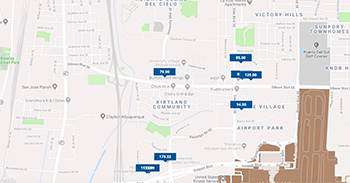 Free shuttle service is available to the airport and to local area attractions. 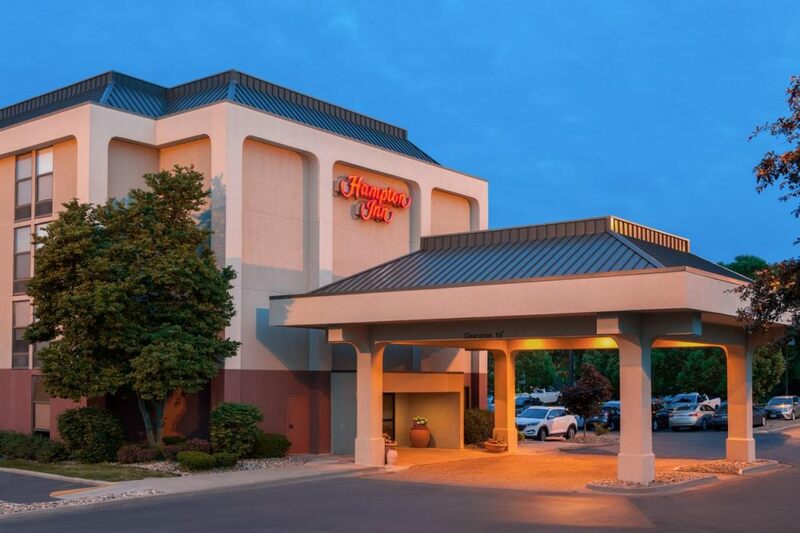 The hotel less than one mile from Hy-Vee Hall is two miles from Drake University the Des Moines Botanical Center and Hoyt Sherman Place. 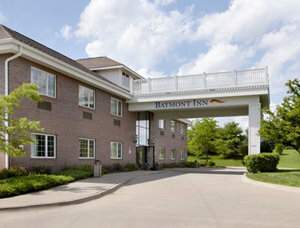 The Iowa State Fairgrounds and the Des Moines Art Center are four miles away and Des Moines International Airport is eight miles away. 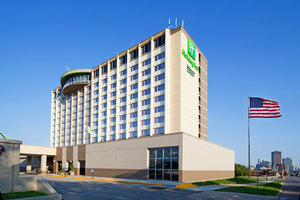 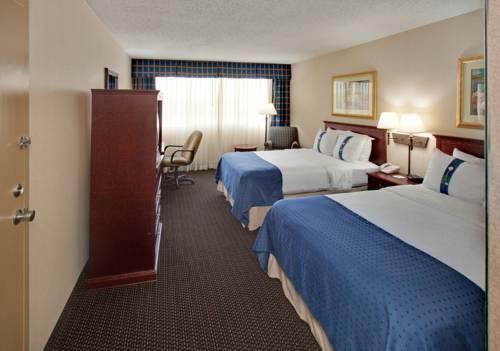 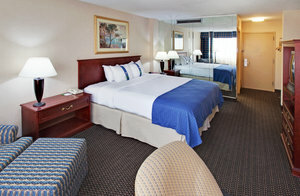 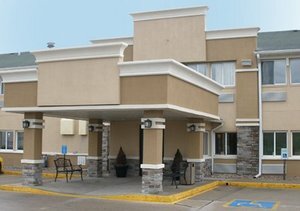 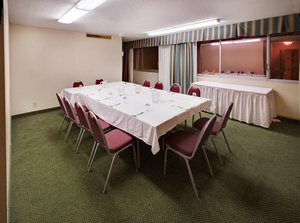 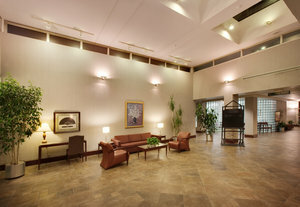 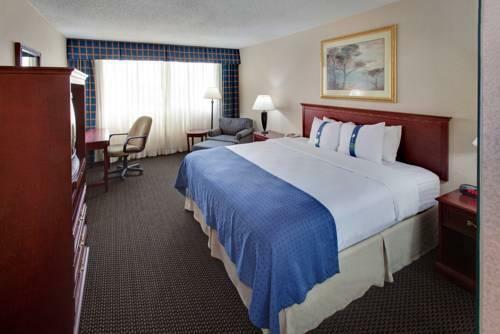 our guests are pleased that the Holiday Inn Des Moines Downtown is "close to attractions in the city." 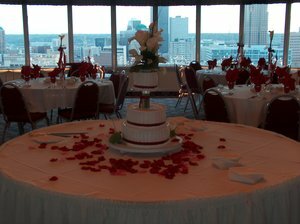 They also appreciate "great rooms facing the city skyline" as well as a staff that is "very friendly and very helpful and flexible." 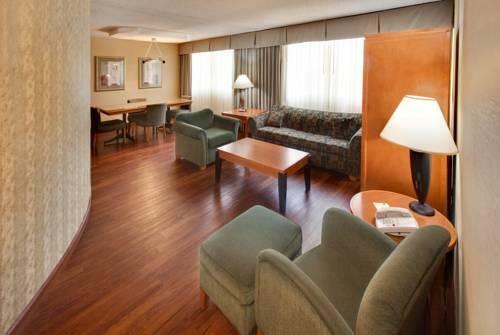 Free High Speed Wireless Internet Available throughout entire hotel.